Spartan Mambo auditions are coming up soon! 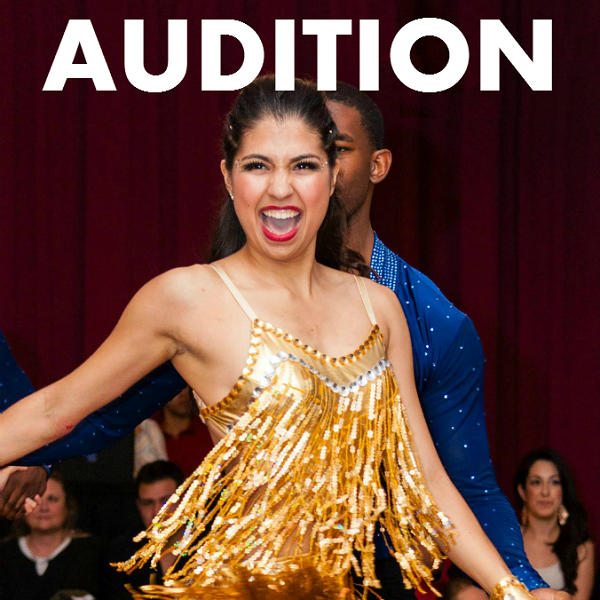 Auditions for the Fall 2013 semester will be held on Saturday, September 7th in the Aerobics Room in the Event Center. The audition will run from 12pm – 2pm. The audition is free, and no partner is necessary. If you are interested in auditioning, please see the Audition page for full details. Please come dressed in comfortable dance attire.